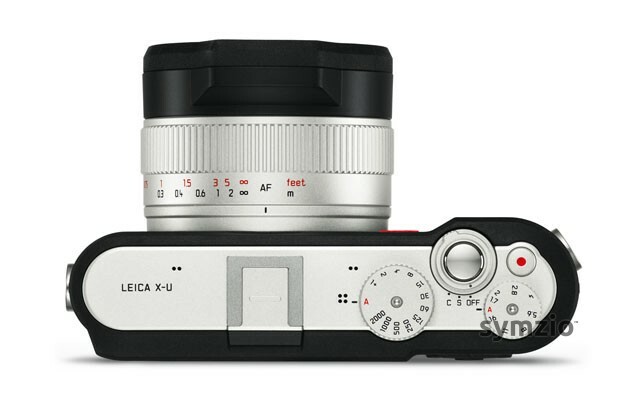 Leica, world renowned for their attention to detail and craftsmanship, as well as hefty price tags, is soon to release its newest addition: the Leica XU, a waterproof, shock resistant, dust-proof underwater camera for extreme weather conditions. 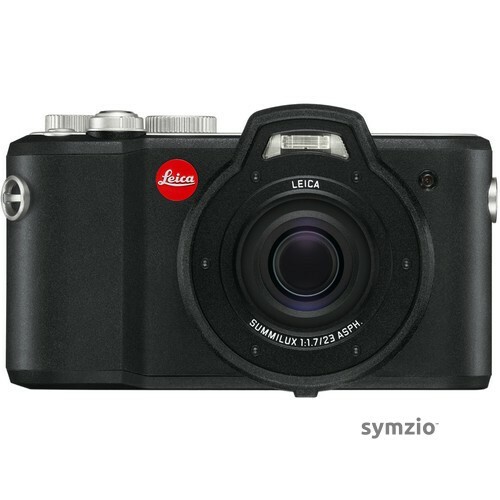 It can go down to a remarkable 49 feet underwater, is freeze resistant, boasts a 16.5 megapixel sensor with a fixed Leica Summilux 23mm f/1.7 ASPH lens. At 1.7 you’re going to get lots of light no matter where you are, and 23mm on an APS-C sensor will give you nearly the natural 35mm you’re used to. The back sports a respectable 3 inch rugged 920k-Dot screen, protected by a hard cover so you can preview your images in the most difficult of situations. The battery and memory slots are equally shielded through a double lock mechanism. It features a built in flash right above the lens, has a myriad of quick take functions so you don’t have to fumble with settings to get that quick underwater shot, and is made of grip sensitive aluminum. Co-designed with Audi, it is designed to be both minimalist and sleek. On the video front, it supports 30P recording in full HD, providing endless possibilities for those snorkeling expeditions. 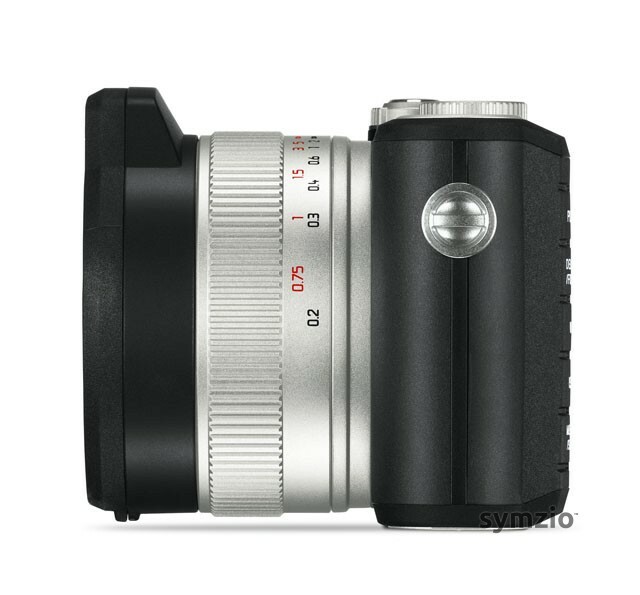 ISO goes up to a striking 12500, however we don’t yet know how usable it will be or how well this will perform in low light situations. And to top it all off, you get a free download of Adobe Lightroom when you register your camera online. 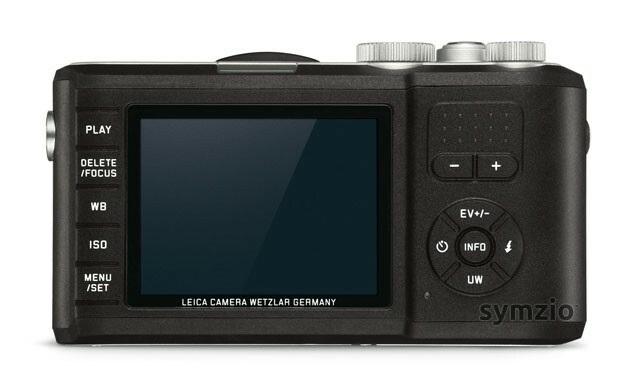 How much does this traveler’s camera cost? A mere $2,950 for a marvel of modern technology. 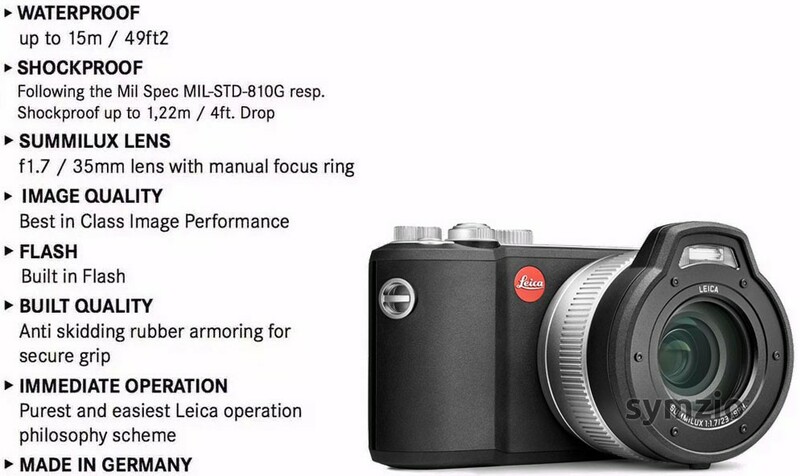 Comparatively, most point and shoots that are made rugged and waterproof top out at about $400, but they won’t provide nearly the quality a dedicated Leica lens and APS-C sensor will. Those are for sports enthusiasts and Facebook posts – this beast can create professional shots in just about any situation.